We believe #BetterIsPossible and we are working to fix the mental health care system now and for good. 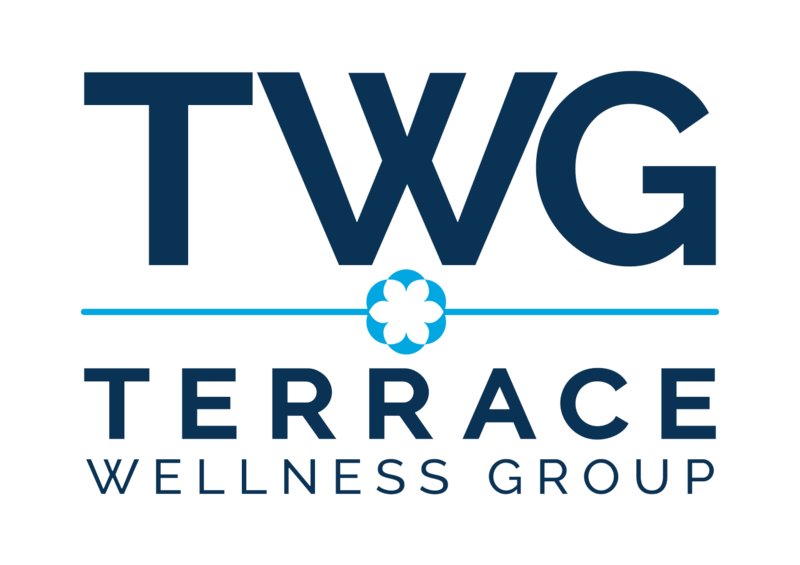 We’ve made a commitment to providing compassionate, individualized mental health care to people of all ages and backgrounds. See something you’re excited about? Apply today! For any inquiries or information regarding the positions available, contact us. Not seeing what you’re looking for? We’re always searching for talented, motivated professionals to join our team. Send us your details. 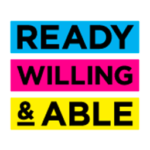 Terrace Wellness Group is proud to be registered with the Ready, Willing, and Able (RWA) program to ensure inclusive hiring of ALL potential candidates. 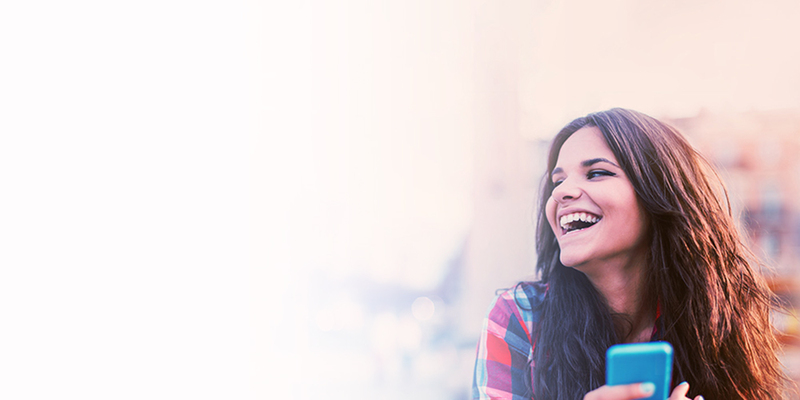 We are always looking for passionate and driven therapists to join our movement. Help us resolve problems that get in the way of people getting the help they deserve.